Building a Strengths Assessment is like painting a picture, requiring careful attention to the detailed layers of its construction. From the broad brush of the different parts of our lives, to the strokes and touches that represent the fine detail of who we are. Nobody’s life is simply black and white, we all have colours, contrasts and textures that help to define us. But don’t expect the canvass to give up its secrets lightly, a Strengths Assessment requires attention and passionate inquiry of a life lived and a future one hoped for. The detail of a Strengths Assessment addresses the core questions of what is going on at the moment, what do you want to change, and what resources are needed to achieve that change? 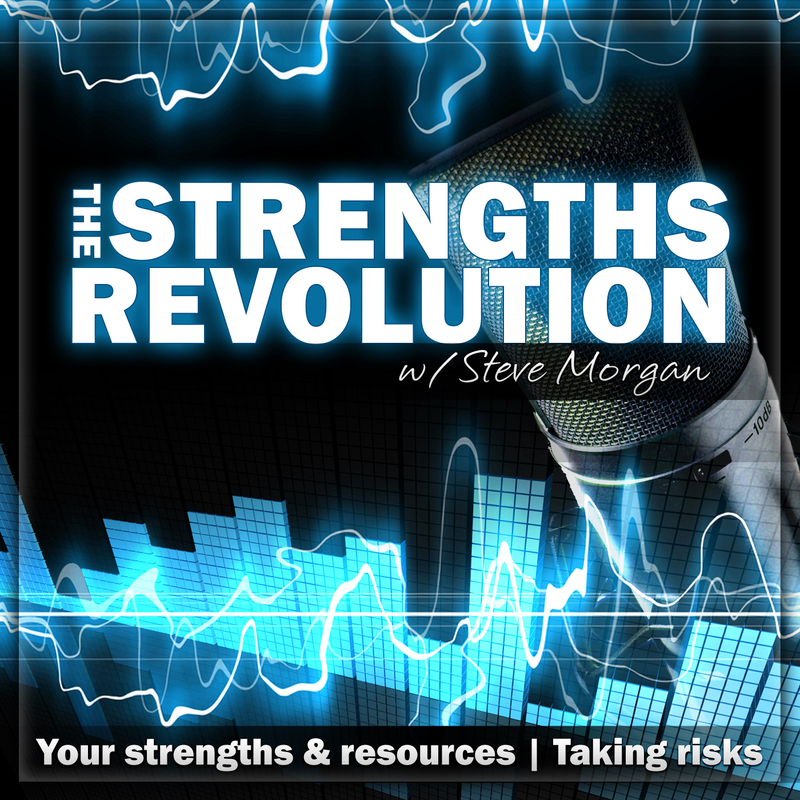 It is based in a few very practical principles that are outlined in this episode.